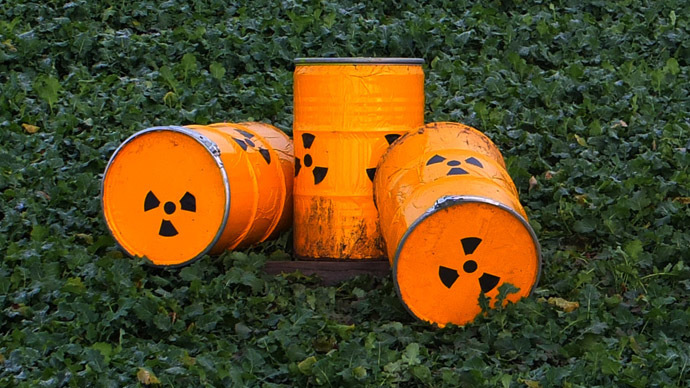 About one week after a leak resulted in record levels of radiation near the United States’ first nuclear waste depository, more airborne radiation has been detected, according to the Associated Press. 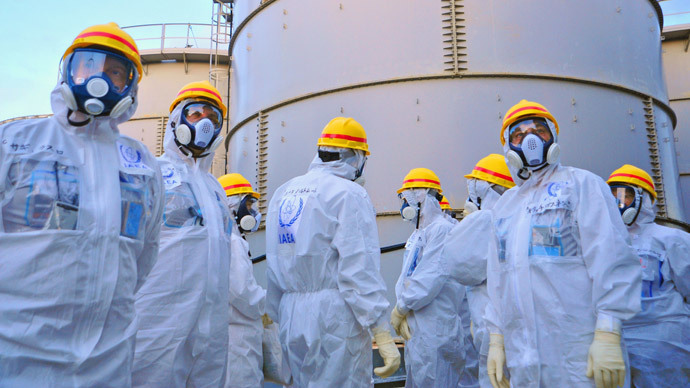 The latest readings were confirmed on Monday by the US Department of Energy, which stated that multiple air tracking stations around the Waste Isolation Pilot Plant (WIPP) in Carlsbad, New Mexico, are monitoring the situation. Earlier this month, a sharp rise in radiation levels forced WIPP managers to suspend operations at the plant. 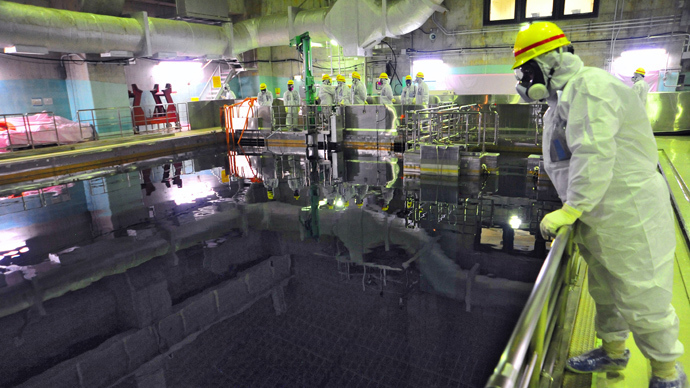 As RT noted previously, the WIPP is one of three deep nuclear repositories in the world, storing leftover radioactive material 600 meters underground. 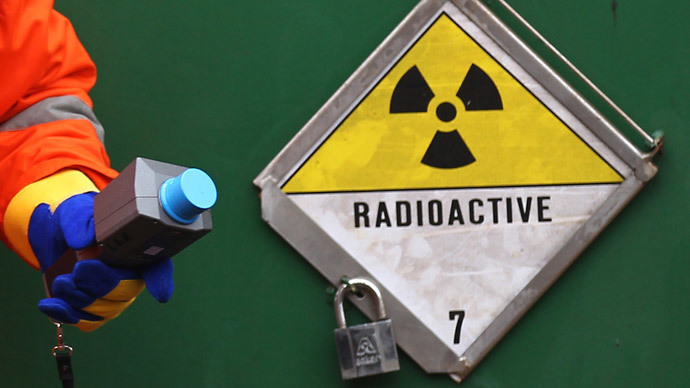 The cause of the initial spike was linked to a leak inside one of the underground salt tunnels that holds nuclear waste. 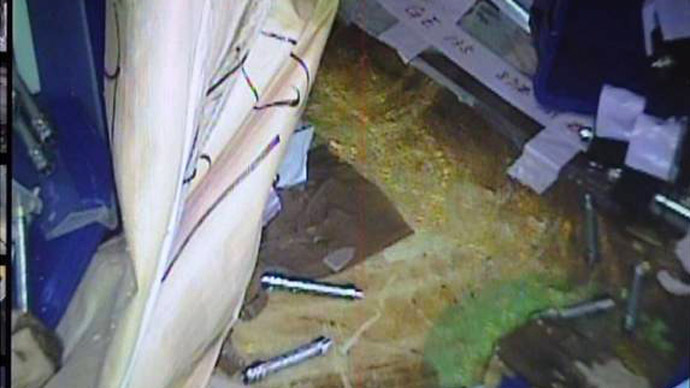 Despite the leak, officials said that no employees were underground when the alarm sounded, and no one’s health had been harmed. They added that radiation levels were still significantly below those outlined by Environmental Protection Agency’s safety standards. 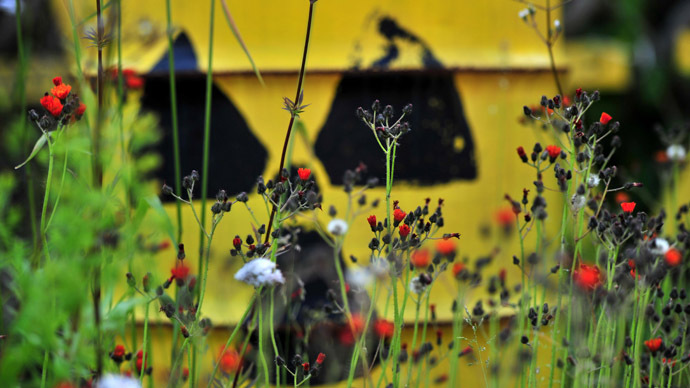 Even with the new radiation readings, officials said there was no threat to the public. The new detections came just before those in charge of investigating the leak held a two-hour community meeting aimed at easing local fears of contamination. More than 250 residents attended the meeting and asked questions about the incident. "I'm just a mom," said Anna Hovrud at the event, according to a separate AP story, "and my first reaction was to start praying. ... Basically I am not understanding about two-thirds of what has been said here. Is there a chance we could be exposed to radiation, that we are being poisoned somehow, while we are waiting for these samples?" In response, the Department of Energy’s Joe Franco said, "there is no risk from this event that would be a hazard to you or your children." While many reportedly left the meeting satisfied with the explanations given, some were not so convinced. A mayoral candidate named Martin Mills frequently interrupted those speaking to proclaim his outrage with the leak. "This is like poor management," Mills stated. "How can this facility be leaking? ... It should not be releasing at all." The WIPP was also shut down in early February after a salt truck caught fire, though officials said that incident is unrelated and occurred in a different part of the plant.